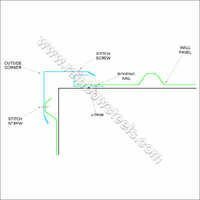 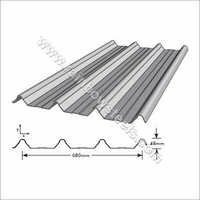 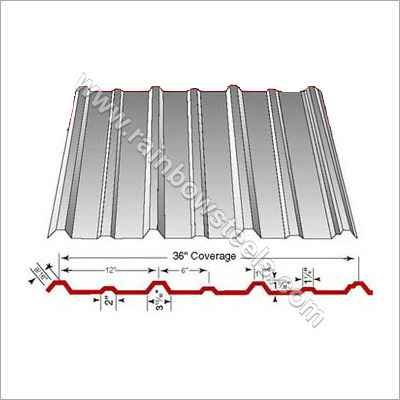 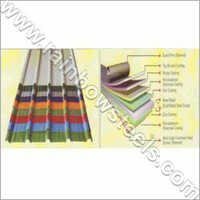 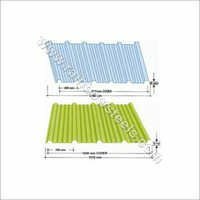 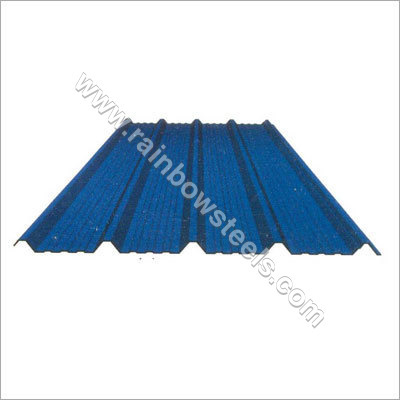 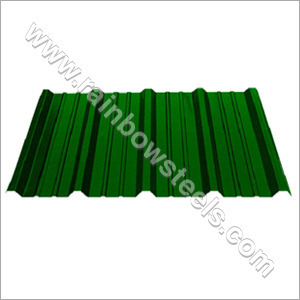 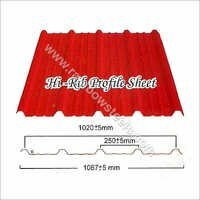 We, Rainbow Steels, are a well established manufacturer, supplier and exporter of an unparalleled array of Hi Rib Profile Sheet. With their high supporting strength, these sheets offer the best roofing solution for domestic, commercial and industrial applications. 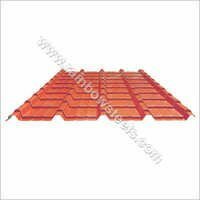 Lightweight structure of our products offers fast & easy installation and also helps in their smooth transportation. The offered Hi Rib Sheet have a superior insulation to heat & sound and they are equally resistant to fire & water. 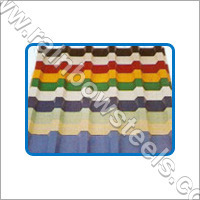 Further, the strong body of these sheets provides them a very long working life and needs less maintenance. 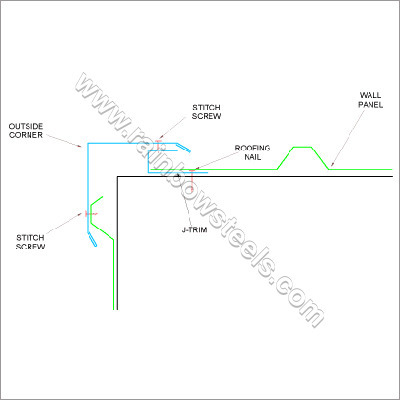 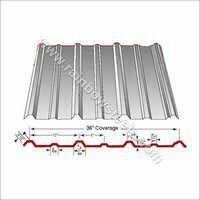 Our High Rib Sheet can be cut into desired length for using them according to the architectural design.